Metro Exodus launched today on the PlayStation 4, Xbox One, and PC, but if you bought the Metro Exodus Aurora Edition, you might have a problem. In some countries, a few of the PS4 copies have misprinted Season Pass codes. At the time of writing, the company is working on creating a support page so those who encounter the error can report it and get it fixed. However, that won’t be available until early next week. The official Metro Exodus Twitter account posted regarding the situation. 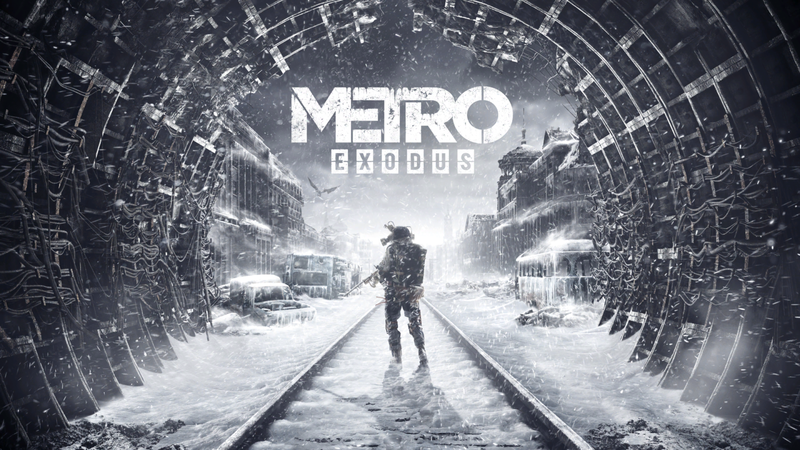 As usual, the Season Pass for Metro Exodus includes access to “new adventures in the post-apocalyptic Russian wilderness,” although the “exact contents [are] still to be determined.” Players are told to “expect hours of gripping single-player, story-driven action of the highest quality,” according to what’s listed on the PlayStation Store. There’s no word on when the DLC for the game will drop, but hopefully everyone who purchased a Season Pass will have all their issues resolved long before then. Stay tuned for when the support website launches, if you are one of the players who received an invalid code.